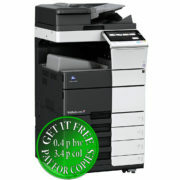 Fed up with expensive consumables and parts? 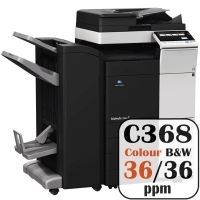 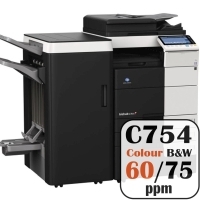 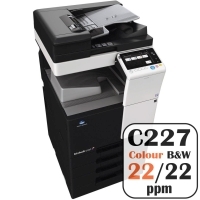 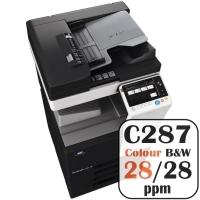 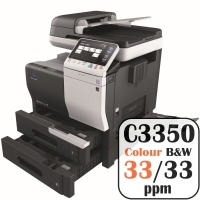 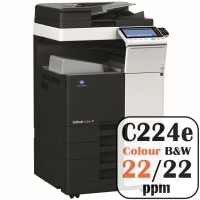 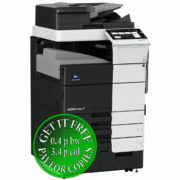 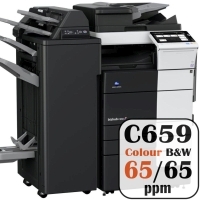 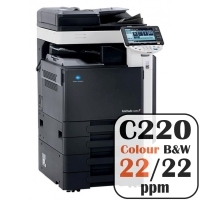 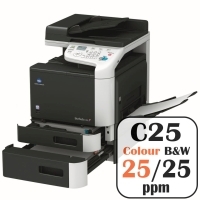 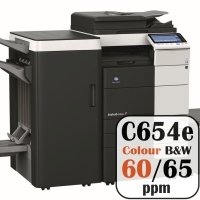 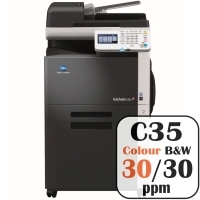 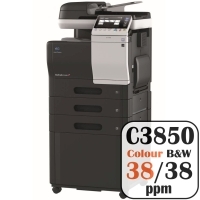 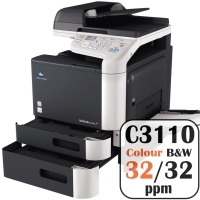 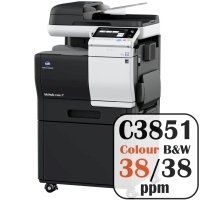 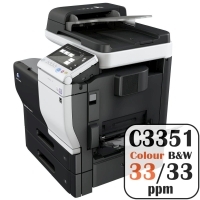 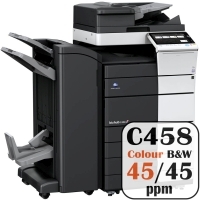 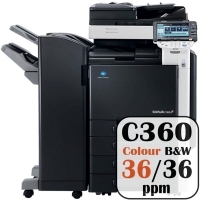 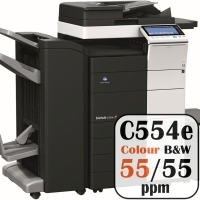 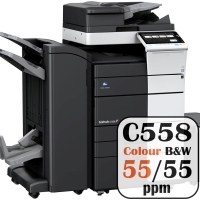 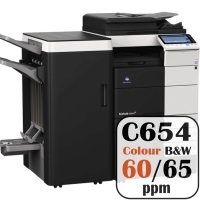 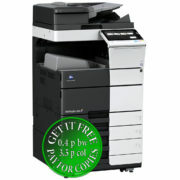 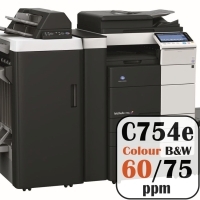 We will replace your office printers and copiers with Konica Minolta state of art heavy duty machines, from now on you will pay for copies only! 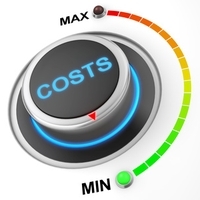 Maintenance is our job! All you pay are the copies. 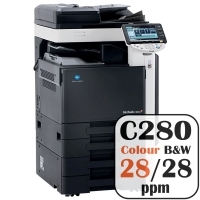 You will never need to buy replacement cartridges again. 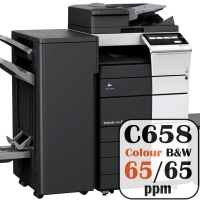 We will deliver and install your equipment. 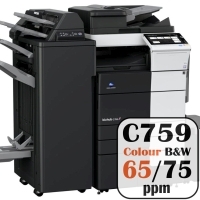 We will train you how to operate a copier and provide you video training online. 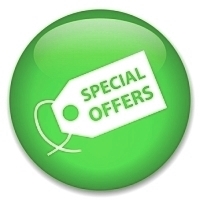 We will provide you support both remote (online, on the phone) and on site.